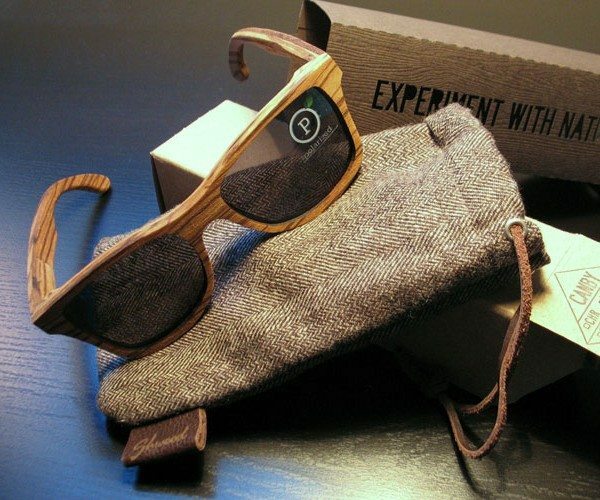 Shwood | Handcrafted Wooden Eyewear from Shwood Eyewear on Vimeo. 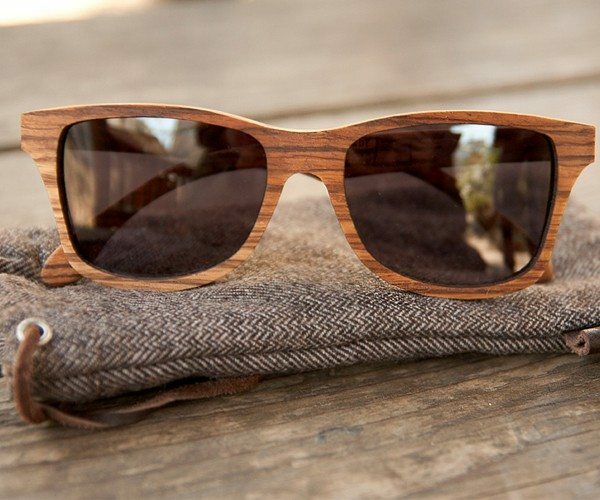 If there’s one timeless beauty you could give your eyes, it has to be these luxurious Canby Zebrawood Sunglasses by Shwood. A perfect combination of wayfarer styling and hardwood aesthetics goes in the making of this brilliant eyewear you can’t avoid having in your collection. 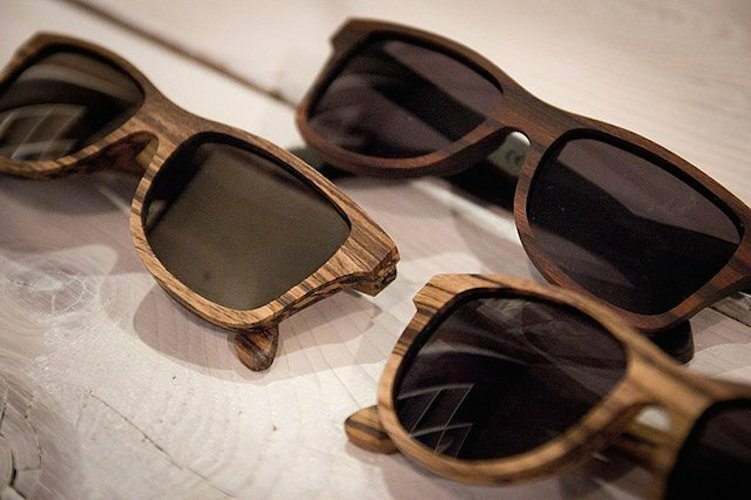 The wood being sustainably harvested from supervised locations worldwide, this pair of sunglasses is a masterpiece in terms of bringing that unforgettable style through a daily wear. 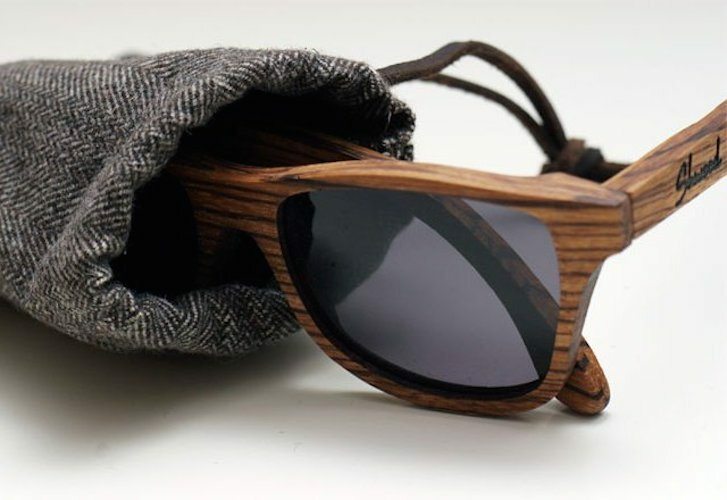 Only the most premium grade lumber could have given such rich tones to the wooden sunglasses. Wearing this is not about carrying an unusual style quotient, it’s more about looking the best and the most distinctively different amongst all. 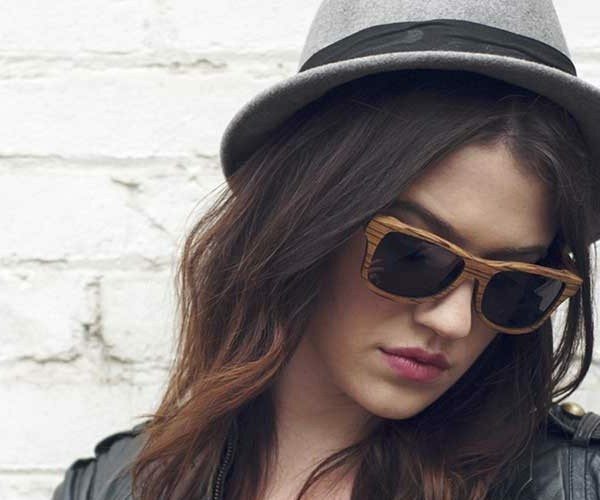 The classic wayfarer styling and refined aesthetics of the Canby lay the groundwork for an entire wooden eyewear revolution.